The irony is – carers must look after themselves! Concentrate on the real issue of healing. My life is not a box of chocolates; I seem to have been given a selection of root vegetables and rather like a Masterchef challenge my success is all about what I do with them. 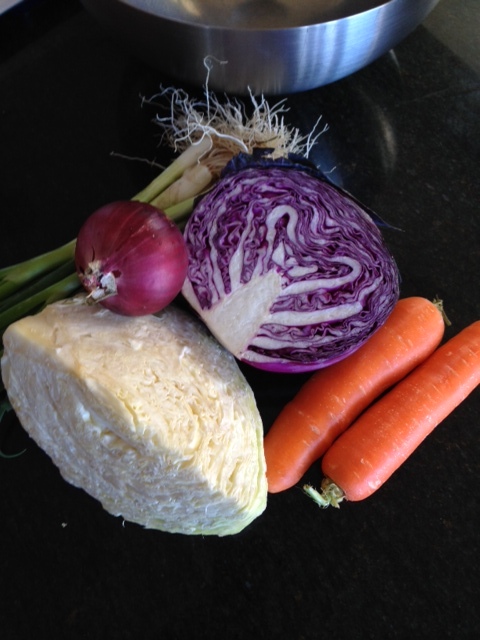 Given my basic ingredients what will I make – coleslaw or an Asian salad? Resilience is about not giving up when you don’t see dinner – it’s all about going to find a recipe and enjoying the meal created! I have always had, valid or invalid, faith in myself that I would be able to cope with life’s twists and turns. I am downright practical coupled with being physically strong but it’s the mental strain that takes a toll when addressing disability in the family. So it is mental resilience that needs nurturing to ensure my ability to cope. Over the last two years I have overcome issues not because I am the ultimate successor but because I have adjusted my aspirations, adjusted goals, tweaked and worked a route around problems. It is the ability to morph and change that saves the day. The ability to modify at a moments notice, to alter plans or arrangements and on occasions let there be free-flowing order; being able to release control if there can be no control. Go with the flow! A tangent example of my point is Masterchef as it gripped us this week on TV with the competition contestants selected by taste test , then the limited time cooking under pressure test with surprise ingredients. The amateur competitors were challenged by professional chefs to recreate their restaurant signature dishes which all involve intricate cooking or baking techniques. I feel there is a loose parallel interpretation between Masterchef and coping with a life trauma. I have been challenged to manage under stress, I have to deal with new situations daily with new drugs or care demands. I grapple with doctors, rehabilitation, funding and access. I could align myself to a successful chef, we both manage what we are given and hopefully enjoy the process. Yes, enjoy the proceedings as if you don’t relax into the journey, loosen up, unwind while travelling the course of the day, week, month; life can be overwhelming. I hold on to my resilient attitude in all I do, I’m not the best at anything but I hope I bring a lively bounce to all my daily interactions and activities. I was resilient prior to Emily’s accident and now draw on this trait as I aspire to be a role model for all my children. From day one I hoped things would be better and life has surpassed my expectations. Am I easily pleased or realistic? 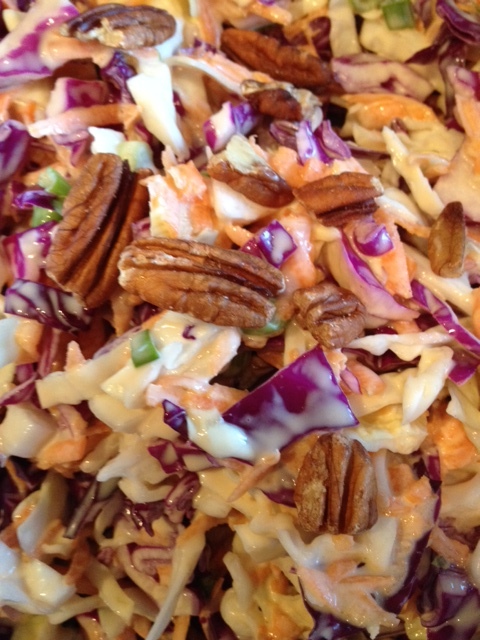 Does my resilience lie in my acceptance of life’s deal to me and my ability to see root vegetables as coleslaw? I work hard to enjoy what I got dealt, that’s resilience.